Please call 01392 822354 to book an appointment . At Knowle House Surgery in Crownhill the doctors and nurses take pride in offering the highest standard of patient-centred healthcare. We run many clinics for chronic disease care and offer a wide variety of other medical services such as antenatal and postnatal care, minor srgery, childhood vaccinationsand well-person check-ups. In addition to the GP appointments which are available to book through SystmOnline, you can now book an appointment for a blood test. Please make sure that a member of our clinical team has asked you to book in for a blood test and then simply choose an appointment in our dedicated appointment sessions. All blood tests are taken before 11am in order for them to be collected by the NHS Courier, who collects samples from us each morning. If you are not registered to use our online patient services, please visit the reception desk. After seeing a doctor or nurse at Knowle House, you may be asked to follow the link below and watch a video or access other information and advice as part of your treatment plan. In order to help the doctors manage their workload, we will ask for a brief description of the reason for your call today. This is to ensure that you are passed to the appropriate member of the practice team. Please register for our online services by visiting Reception. Please note that this is our preferred method for requesting your repeat medication. 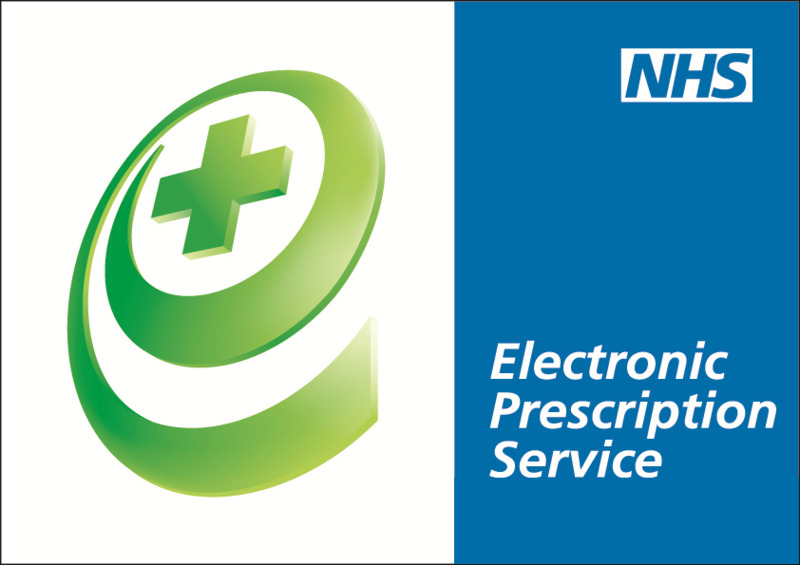 We would like to send prescriptions electronically to your nominated Pharmacy. This means that you would not need to come to the practice to collect your prescriptions. we can send them electronically to a Pharmacy close to where you live, work or shop. Please speak to your preferred Pharmacy today.